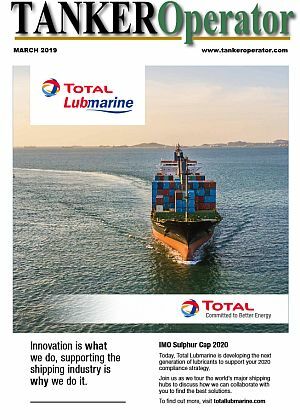 Tanker Operator magazine, e-mail newsletter and website reaches the world’s tanker industry – whether they are sitting at their desks, travelling, on their phones or even at home. If your company has services which the tanker industry uses, please let us try to help you reach your target market with our print and online advertising and event sponsorship opportunities. For more information download our 2019 media buyer’s guide.